Whether you know exactly what you need, or are searching for ideas, we have the experience to make the most of your artwork. We focus on personal attention and take the time to express how custom framing can compliment your home or office. At Bippus Frames, we carry a wide variety of materials in stock including archival products for museum grade art preservation. 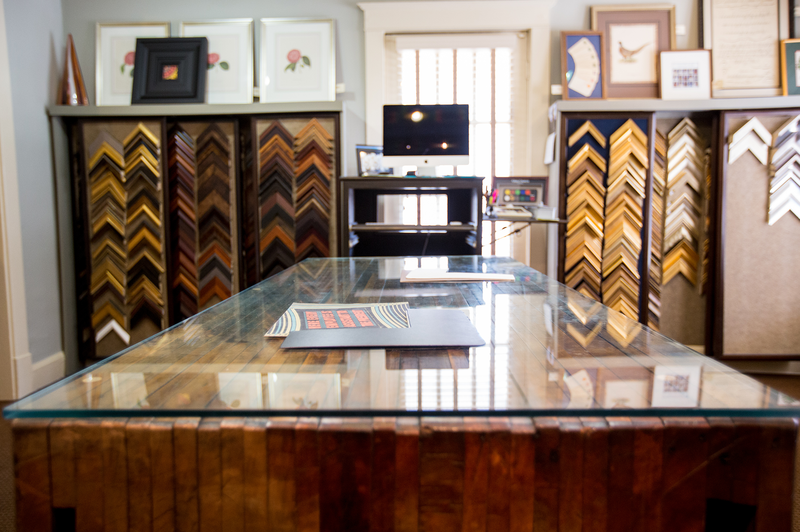 Stop in and see us for your next framing project.